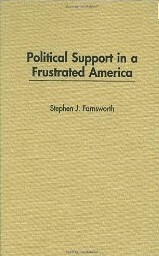 Books | Stephen J. Farnsworth, Ph.D. 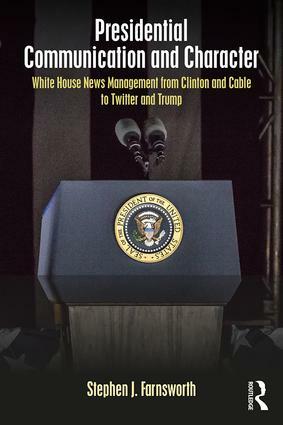 This book traces the evolution of White House news management during America’s changing media environment over the past two decades. Comparing and contrasting the communication strategies of Bill Clinton, George W. Bush, Barack Obama, and Donald Trump, it demonstrates the difficulty that all presidents have in controlling their messages despite a seemingly endless array of new media outlets and the great advantages of the office. That difficulty is compounded by new media’s amplification of presidential character traits for good or ill. Facebook, Twitter, and YouTube notwithstanding, presidential power still resides in the “power to persuade,” and that task remains a steep challenge. More than ever, presidential character matters, and the media presidents now employ report on the messenger as much as the message. 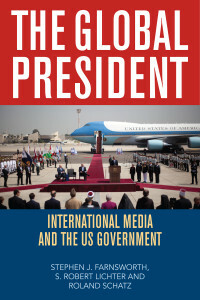 This book provides an expansive international examination of news coverage of US political communication, and the roles the US government and the Presidency play in an increasingly communicative and interconnected political world. 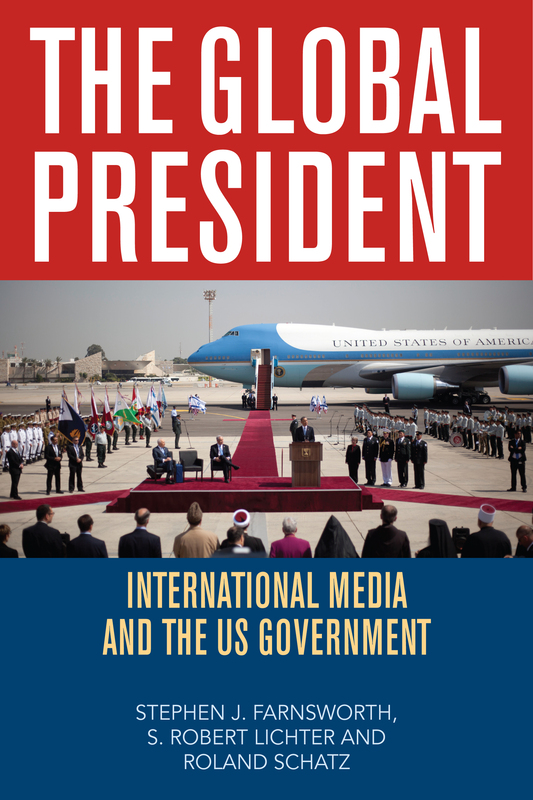 This comprehensive yet concise text includes analyses of not just the Presidency, but US foreign policy and contemporary political media itself. The realities of an ever-changing political landscape are magnified nowhere more greatly than in the realm of foreign policy, and the stakes surrounding the need for quality communicational skills are no higher than at 1600 Pennsylvania Avenue because – when the voices of the US government speak – the world is listening. In these days of intense political conflict, reporters and politicians are in high gear exploiting each other, often at the expense of public information and awareness. 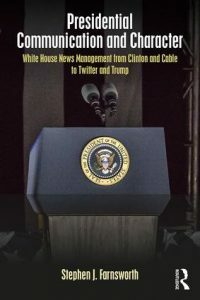 This book looks at how presidents and presidential candidates use television, the Internet, and newspapers to promote their policies and themselves, even as they are sometimes manipulated by the media. 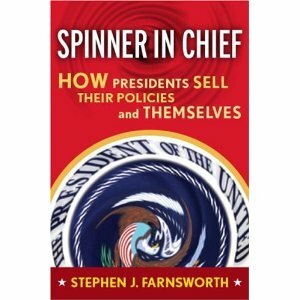 Looking at White House media strategies relating to a range of policy issues, this book examines how presidents shift the direction and limit the amount of public debate over policies to favor themselves and how reporters and commentators often help them do so. The result short-circuits the public’s role in evaluating competing visions for the country’s future and the legislative branch’s role in policy making. 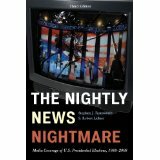 The Nightly News Nightmare, Third Edition, examines news coverage of presidential nomination and election campaigns from 1988 to 2008. 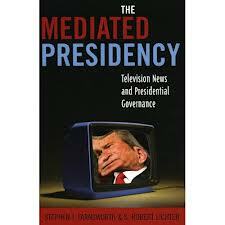 The book focuses on changes in the amount, tone, and focus of news coverage in these different electoral contexts. In addition to network news, the authors examine online news, cable television, talk radio, candidate campaign discourse in these election years. 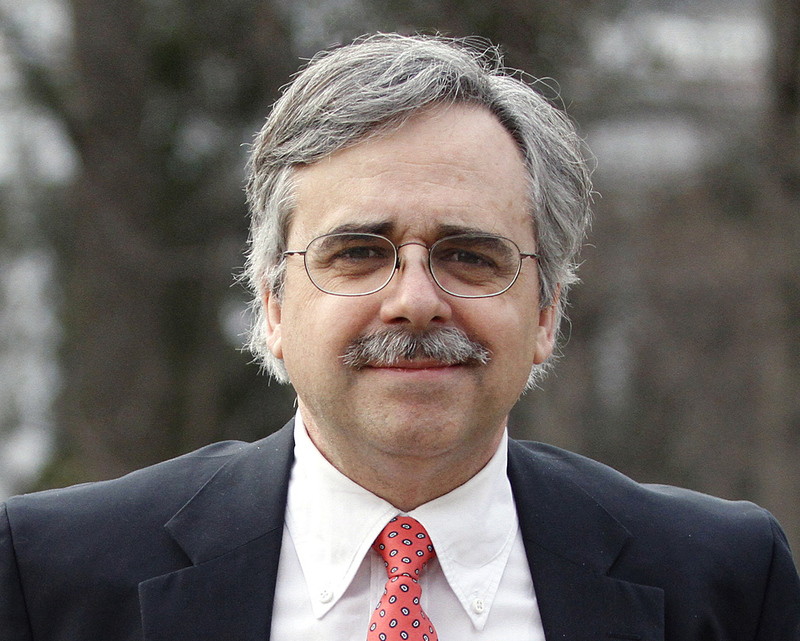 Farnsworth and Lichter find that the news media, despite the wide variety of outlets, have consistent problems in terms of fairness and focus on substantive matters rather than the horse-race reporting of the latest polls. The authors conclude that online news had many of the same problems found in mainstream news coverage. Including data from the Iraq occupation and the Clinton presidency, the authors examine news coverage of military policy, economic policy, and scandals from the last four U.S. presidencies, including the current controversial administration. Using a quarter-century of content analysis data, the authors demonstrate how the White House dominates Capitol Hill on every dimension of news coverage, undermining Congress’s attempt to compete as an equal branch before the public. Public confidence and trust in government is low these days. The author pinpoints this disappointment to shifting expectations of what, exactly, government should do. Politicians were once expected to maintain economic growth and little else, but in our post-scarcity era most citizens expect them to provide services – such as welfare or environmental protection -that are often contentious. Enlarging the scope of local political empowerment will increase public support by making politics more approachable and responsive.